The purpose of chiropractic therapy is to correct areas of the spine that are interfering with the proper functioning of the nervous system. Chiropractic therapy help restore proper motion and position of malfunctioning spinal bones. 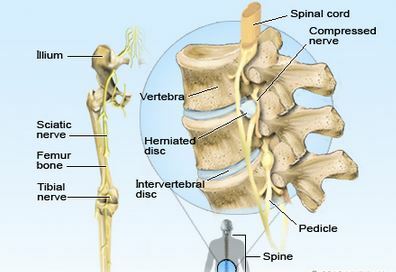 If treated early, the disc tissue often returns to a more normal size and shape thereby restoring proper motion and position of affected spinal joints.